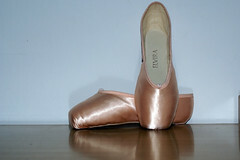 How beautiful miniature pointe shoes are! 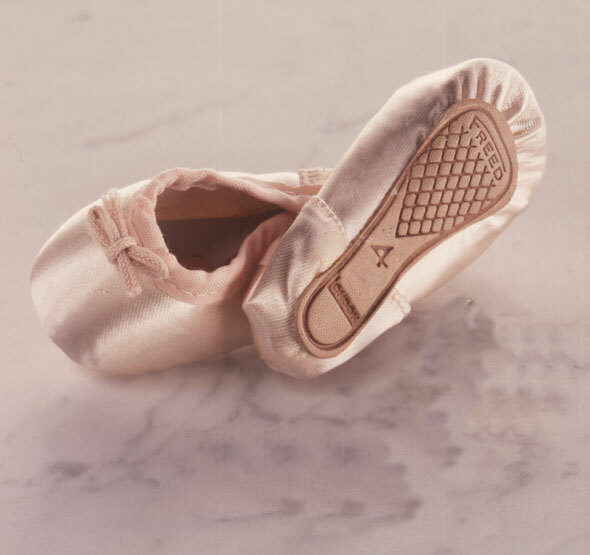 Just think, someone made these tiny little works of art using the same construction techniques that are used for life-sized pointe shoes. 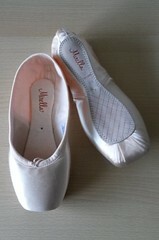 I have seen miniature pointe shoes made into purses, pencil cases, and wall art. 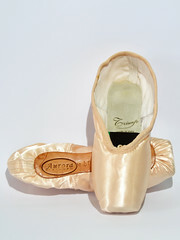 The pointe shoe manufacturers have been clever enough to create these versions using the leftover materials from the factory so very little goes to waste. 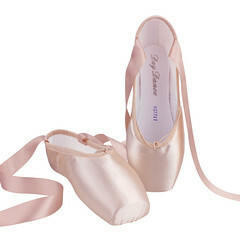 At the same time, miniature pointe shoes make wonderful gifts for ballet lovers of all ages. 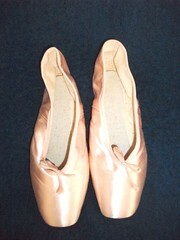 This entry was posted in Miniature Pointe Shoes and tagged Freed mini pointe shoes, miniature pointe shoes, Pointe Shoe Images. Bookmark the permalink. Yes, Freeds look paws-itively better shaped for feline dancers. 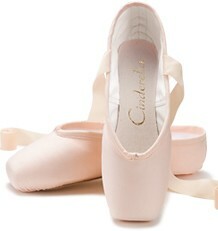 Of all of the mini pointe shoes I have, the Russian Pointe ones are absolutely the best. 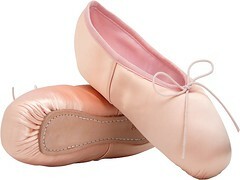 They really are just like a miniature version of a Russian Pointe shoe. Expensive, but worth it!